The first F# Seattle Meetup has been announced! 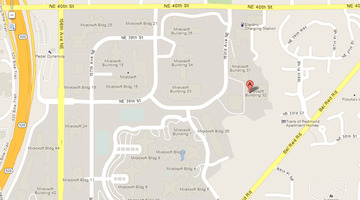 It will be held this Saturday, on the Microsoft campus in Redmond. Sign up at http://www.meetup.com/FSharpSeattle/events/ for full details of this and future events. In this first meeting, we will introduce F# and the new features in F# 3.0 and how to use F# in the daily programming tasks.